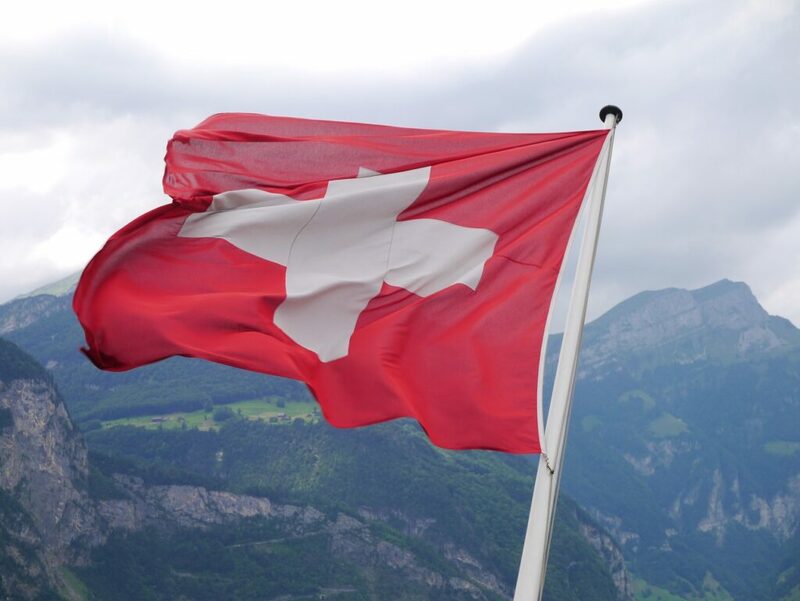 The Swiss financial regulator, FINMA, has today published a statement with regard to the consultation in respect of the amendment of AML rules for FinTechs. 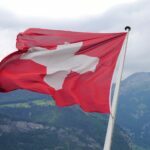 In mid-June 2018, the Swiss parliament launched a new licensing category, known as the FinTech licence, with the aim of promoting financial market innovation. This new licensing category under the Banking Act (BA) will apply to institutions which accept public deposits of up to CHF 100 million but which do not invest or pay interest on them. These institutions will be subject to the Anti-Money Laundering Act (AMLA) and its due diligence requirements. As a result, it has become necessary to revise the FINMA Anti-Money Laundering Ordinance (AMLO-FINMA). The statement explains that on 15 June 2018, the Swiss parliament, by adopting the Financial Institutions Act (FinIA), added provisions on the promotion of innovation to the Banking Act (BA) and created a new licensing category – the FinTech licence – in Article 1bBA. The corresponding due diligence requirements under AMLA must now be defined in detail for institutions which will fall within this new category. This will necessitate changes to some of the provisions of AMLO-FINMA. Today’s notification officially opens the consultation on this topic. As a rule, all financial institutions are subject to similar due diligence requirements relating to combating money laundering. 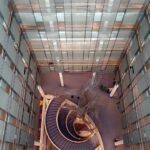 However, as most FinTech licence applicants are likely to be smaller institutions, FINMA proposes to introduce some organisational relaxations for such institutions. These principles will now be set out in the Banking Ordinance. One specific relaxation in line with the principle of proportionality will see small institutions, unlike banks, being exempt from the requirement to establish an independent anti-money laundering unit with monitoring duties (Art. 25 AMLO-FINMA). For the purposes of the draft ordinance, “small” institutions are those with gross revenues of less than CHF 1.5 million. 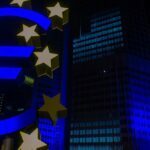 The Consultation on AMLO-FINMA will last until 26 October 2018. The Federal Council aims to implement the partially revised Banking Act with effect from 1 January 2019. If possible, the amendments to AMLO-FINMA will enter into force at the same time. The Swiss authorities have been trying to reduce obstacles for quite some time, for example, in 2016, FINMA had published a new circular facilitating video and online client identification in order to remove a number of unnecessary obstacles from its regulations. 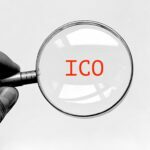 At the same time, FINMA had also stated that it supports the introduction of a new licensing category for financial innovators and a licence exempt area for start-up companies. Little more than two years later this new licence will be a reality when it will be introduced at the beginning of next year.